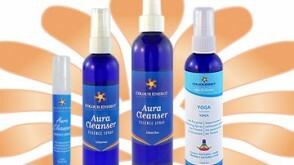 Chakracompany.com offers a full line of body care products to bring out the energy within. “Fluff” up your aura by charging your energy field. Ideal for cleansing gemstones and rooms from negative spirits. 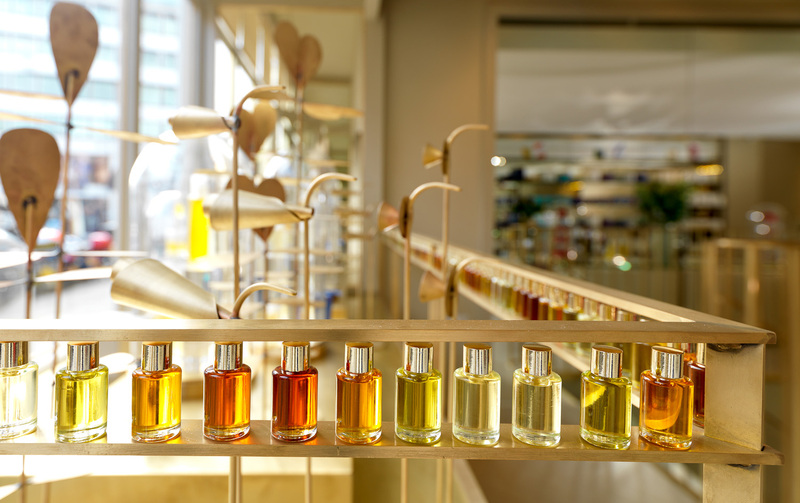 Restore the balance… indulge yourself in the ultimate bath experience to revitalize your body, mind & soul. 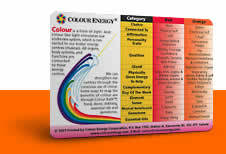 Tap into the power of colour to energize the chakra centre you need to help you accomplish your daily and life goals. 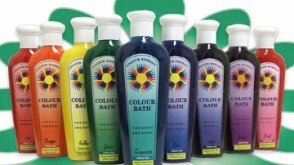 Bathing in salt cleanses the aura, which allows for positive energy flow. 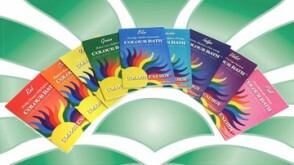 These salts combine the colour vibration with aromatherapy! Midway through the chakra system we arrive at the Heart chakra. Its Sanskrit name, Anahattha, means "unstuck." The Heart chakra is depicted as a twelve-petaled lotus flower and it resonates to the color green. The Heart chakra governs our compassion and heart-felt issues. It is the energy center that balances our spirit world with our physical world so we can relate to others with unconditional love! The green Heart chakra is our giving and forgiving center. Without power in our Heart we lack the compassion in life and without compassion we cannot grow or heal; however, with a strong Heart chakra life is full of love, both in giving and receiving! When we have problems in the areas of our heart, lungs, bronchia, arms, hands, thymus gland or immune system it generally indicates low Heart chakra energy. Likewise, if we feel unbalanced, sorry for ourselves, hurt, jealous or envious, we are feeling the conditions of an imbalanced green Heart energy. If you have any of these symptoms, it is time you boost your green energy to give power to your Heart chakra!